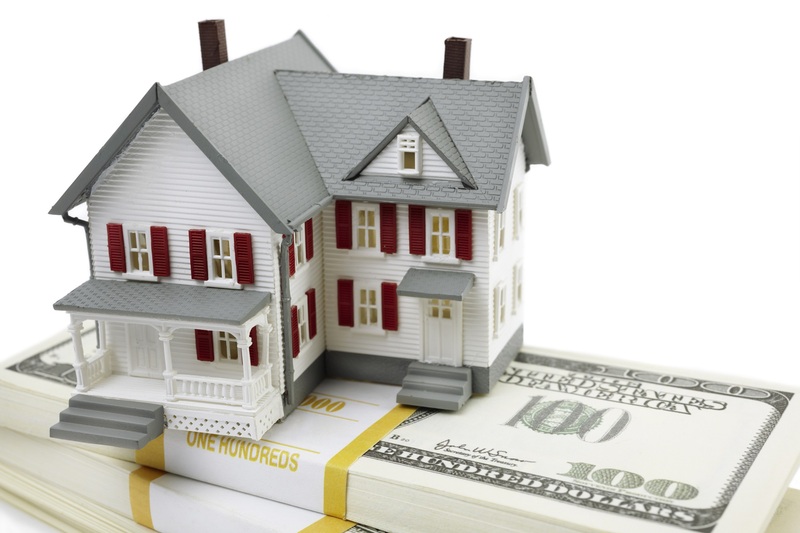 Tap Into Your Home's Equity with a Cash-Out Refinance! A cash-out refinance is when an existing mortgage loan is refinanced for an amount greater than the existing loan or a loan is taken out from a free & clear property. The new higher amount loan replaces your existing loan and the difference in amount is given to you in cash, hence the name “cash-out”! Cash that can be used for home improvements, investment opportunities, education funds, etc. We generally recommend getting a pre-approval as sellers find these more credible as the information has been verified. Owner occupied, investment, commercial, mixed use, and 2-4 unit properties.